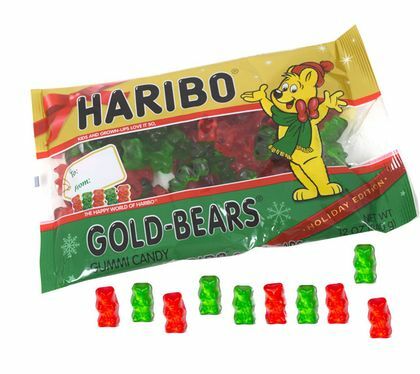 Haribo Gold Bears Christmas. This is a 12oz bag filled with red gummi bears and green gummi bears. There are ovr 150 Haribo gummies per bag. I ordered the candy...and I received it. And it was good. Everyone really liked the candy. One spoke of stocking stuffers. I had many people thanking me for the candy. 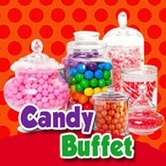 Thank you Blair Candy for sending the candy that I ordered.